Volumizing blow dry gel provides additional body, bounce and a natural luminous shine. Go from limp and lifeless to a smooth, cushioned blow-out. 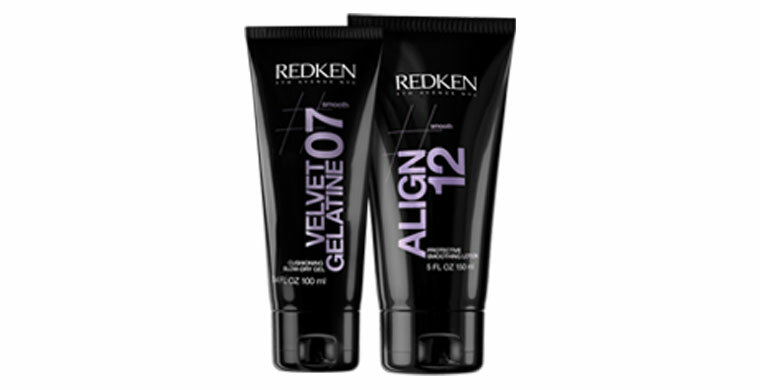 Use the volumizing blow dry gel for an amazing silky blow out and light finish.